Antalya citizens love their own city. Maybe most people like their own city, but do little for the city. Antalya is Turkey's biggest international sea resort. Approximately 10 million tourists come every year to Antalya and it made Antalya as the world's third most visited city by number of international arrivals in 2011, displacing New York. Antalya's tourism competitors are great such as Barcelona, Paris, New York, and Hong Kong. Therefore, some steps should be taken for the future of Antalya. 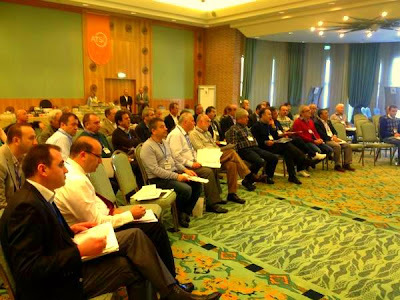 Last week, two major conferences were held in Antalya. 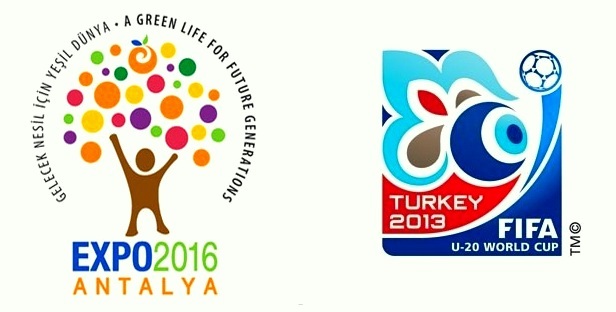 One of them is AKTOB Resort Tourism Congress, and the other is ATSO 2023 Vision of Antalya Research Conference. As is known, the EXPO 2016 will be held in Antalya. In addition, some of the 2013 FIFA U-20 World Cup matches will be played in Antalya. Thanks to these international organizations, Antalya's importance in the world tourism will further increase. 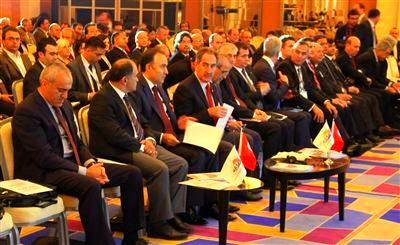 Two conferences which were held in the last week are crucial steps towards the future of Antalya. AKTOB Resort Tourism Congress 2012 was not an ordinary congress. It was a real congress to find solutions for the future of tourism in an international level. 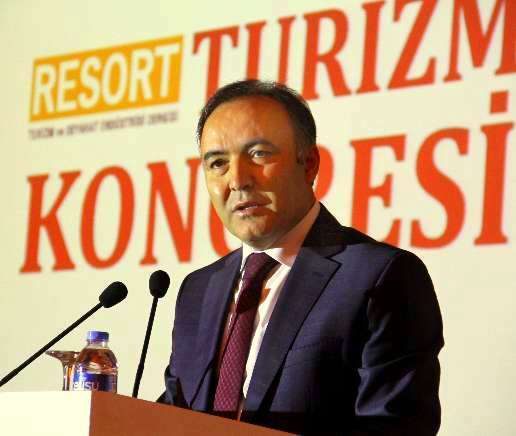 The first International Resort Tourism Congress was held in Antalya Talya Hotel in the last year, and this year, it was held in Lara Barut Resort on November 29-30. This year's theme was 'The Future of Tourism - The Tourism of Future'. Congress was attended by Turkish Culture and Tourism Minister Ertugrul Gunay, President of the Russian Tourism Agency (Rostourism), Alexander Radkov also attended. In the International Resort Tourism Congress, Denizbank General Manager Hakan Ates, Manager of Microsoft Turkey Tamer Ozmen, Bloomberg TV Editor in Chief and the Istanbul Commerce University's Faculty Member Prof. Dr. Kerem Alkin, Chairman of Rixos Hotels Fettah Tamince, and GTI-Kayı Group Chairman Talha Gorgulu made ​​a presentation. In the Congress, due to Turkey has the fastest growing investments along the countries in the Mediterranean, the various sessions were held under the topic "Tourism Growth and Challenges". In addition, Tourism and Finance, Investment Efficiency, Media and Tourism, Tourism and Information Technology topics are discussed in the congress. 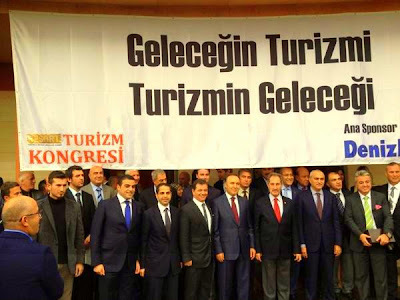 So, the Resort Tourism Congress is really useful for Antalya or it was a waste of time? This conference will increase the provided several incentives and supports for the tourism sector. In addition, the congress to meed the media, finance, IT sectors with the tourism sector. the idea of the hotels in Antalya should be coupled with a better understanding of technology was comprehend through this congress. With the participation of Culture and Tourism Minister Ertugrul Gunay in the Congress, the state will benefit from seeing the necessity of convergence of technology and tourism. Antalya Chamber of Commerce and Industry (ATSO) attempted to determine the vision of 2023 with its 30 thousand members and the citizens of Antalya. The 2023 vision is a number of goals for the year 2023, the year when Turkey will reach the 100th anniversary of the establishment of the Republic. ATSO held a conference this past weekend and tried to determine the 2023 vision of Antalya. ATSO members, mayor of Antalya, governor of Antalya attended the conference. 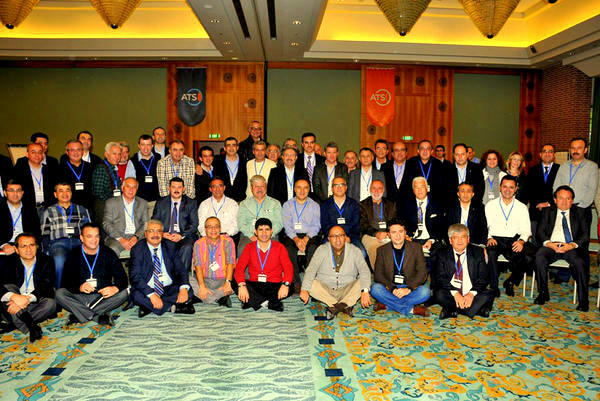 In addition, ATSO published a survey to determine the 2023 vision of Antalya. Actually, the survey tries to find Antalya's problems and find solutions for the problems. 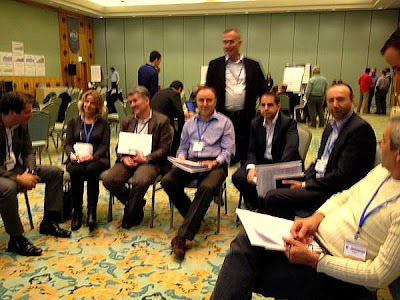 Can ATSO be successful in determining the 2023 vision of Antalya? We believe that ATSO can be successful in this regard, because ATSO is trying to determine 2023 vision of Antalya with the locals. Questions asked in the survey are very successful. In particular, we, as the Antalya City Blog would like to congratulate the president of ATSO Çetin Osman Budak, Antalya Governor Ahmet Altıparmak, and the board of directors of ATSO. 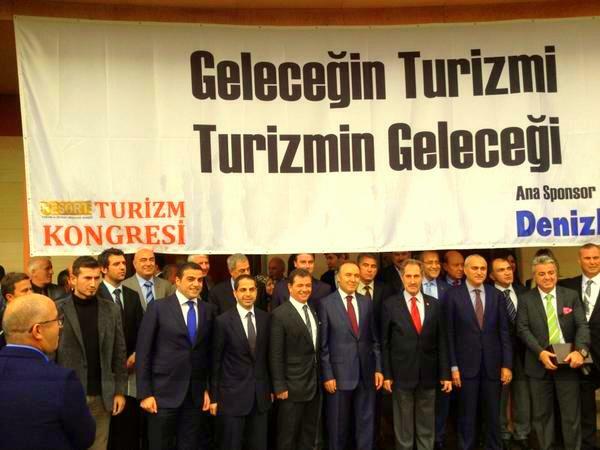 In conclusion, over the past week, the conferences are very important for tourism in Antalya and Turkish. Now Antalya is ready to compete with cities like Barcelona, Paris, New York, and Hong Kong. Thanks to all of Antalya citizens.